Elon Musk wants to put videogames into cars. 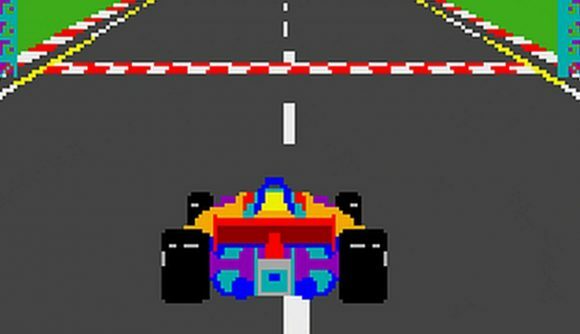 That starts with a handful of Atari classics coming as a Tesla easter egg, but further plans are much grander than that. Musk wants to get some original, internally-developed games playable in the electric car line, and he’s encouraging game developers to come work for the company to make that happen. This started yesterday, when Musk announced that “some of best classic Atari games” would appear as Easter eggs in Tesla’s next firmware update, scheduled for launch a month from now. In a follow-up, he suggests that Tempest, Missile Command, and Pole Position will be among the titles included, and the latter will be playable to the “actual car steering wheel” – while stationary, of course. But beyond what promises to be the definitive edition of Pole Position, Musk wants to “make super fun games that integrate the center touch screen, phone & car irl,” and wants game devs to come to Tesla and make it happen – assuming they’ve got prior work to prove their skills. “Playability” and “creativity” are the chief requirements, and I think we’ve just found ourselves a new review scale. One person asks if that means Pokémon Go for Tesla, and Musk says “something like that, but more of an adults in cars anime vibe.” That’s probably a joke, but what if? Imagine trying to capture your fellow Tesla drivers on the road – actually, no, that’s probably a disaster waiting to happen. Please send examples of prior work when applying. Looking for max playability & creativity.